Breaking Bad‘s Anna Gunn has been cast in the Chunk & Bean TV series comedy pilot at ABC. She joins the previously-cast Adam Rodriguez. The comedy hails from writers Ed Herro (of the cancelled series, The Neighbors) and Brian Donovan, who will executive produce with Dave Hemingson (of the cancelled Don’t Trust the B in Apartment 23 TV show). Grandfathered‘s Chris Koch is set to direct. Chunk & Bean features the friendship of misfits named Chunk and Bean, who reap the blessings of having two contrasting families living next door. Per TV Line, Gunn will play Chunk’s tough but fair psychologist-mom, Connie Dawson, who works in her home office. Connie loves Chunk and that love takes the form of constant monitoring of his food intake and prodding him to slim down. She wants him to be happy but she’s unaware that her efforts are having the opposite effect. Connie’s life motto is: “Rules are my way of hugging you closer.” Those same rules are her way of controlling her world. She’s so obsessed with her kids, her greatest fear is that she won’t prepare them sufficiently for the hardships of life. What do you think? Do you like the sound of the Chunk & Bean TV show? How do you like the cast, so far? Do you think you’ll tune in, if ABC orders the Chunk & Bean TV series? 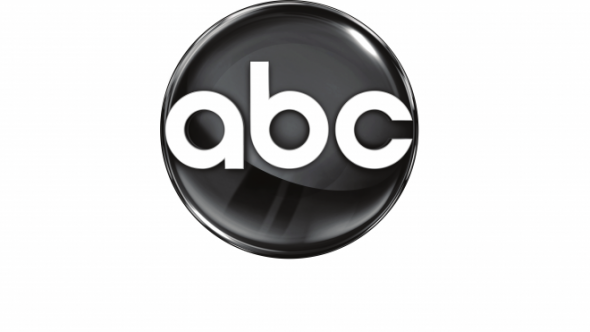 More about: ABC TV shows: canceled or renewed?, Breaking Bad, Breaking Bad: canceled or renewed?, Chunk & Bean, Chunk & Bean: canceled or renewed?, Don't Trust the B in Apartment 23, Don't Trust the B in Apartment 23: canceled or renewed?, Grandfathered, Grandfathered: canceled or renewed?, The Neighbors, The Neighbors: canceled or renewed?